Now's the opportunity to meet the club teams and have your family and friends come out and experience the water first hand. All ages, all backgrounds are welcome. Come be part of a team! 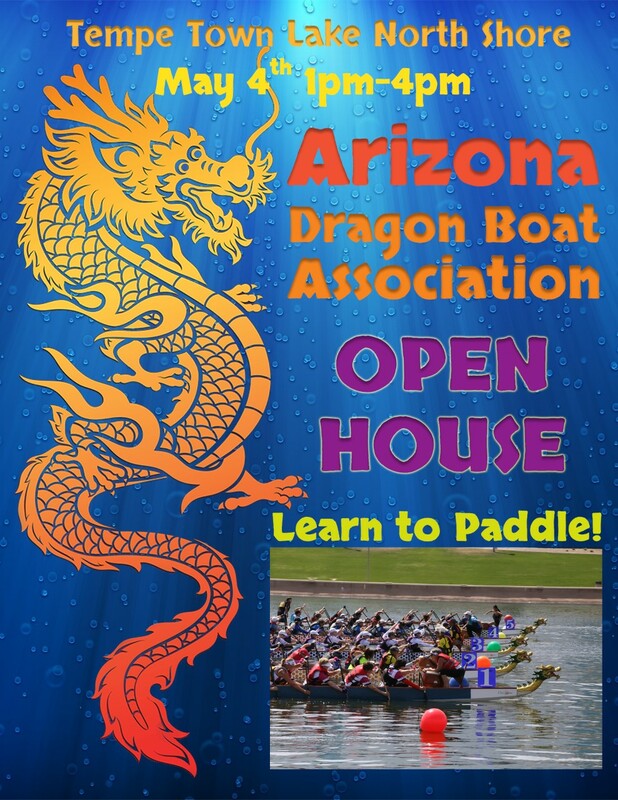 Welcome to the Arizona Dragon Boat Association website! 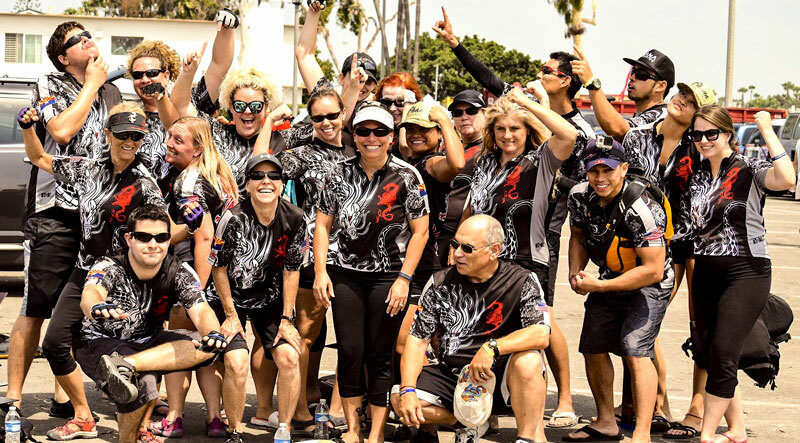 We are a 501(c)(3) non-profit organization that exists to promote and govern the sport of amateur Dragon Boat paddling/racing in the state of Arizona. 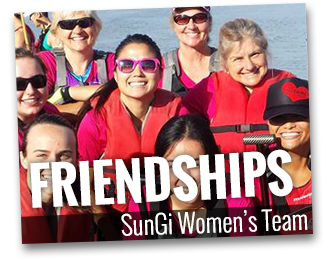 Our organization is comprised of 11 different Dragon Boat year-round crews under our umbrella, which includes premier, mixed, mens, womens, BCS, disabled, collegiate, and youth teams. Each year, we host our annual AZDBA Dragon Boat Festival at Tempe Town Lake, which brings in over 100 Dragon Boat crews from across the nation, thousands of spectators, and has been recognized as the Best Festival on the West Coast and the #7 Festival in the world! Navigate throughout our site to easily access information about our annual festival, joining one of our teams, or simply getting more involved in what the AZDBA has to offer. Thanks again for visiting and feel free to contact us with any questions you might have. Our latest AZDBA and 2019 Festival merchandise is now available through our vendor RunTeez here. Please help us support the AZDBA and local companies! 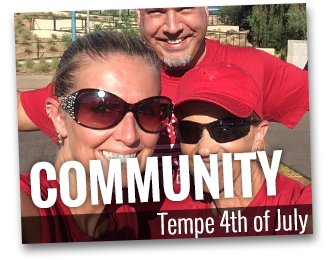 As an organization we’re also involved off the water and participate in other great community activities in and around Tempe, AZ. We partner with many outstanding organizations, including Arizona Disabled Sports, Adaptive Adventures, Ability360, and Wounded Warrior Project. 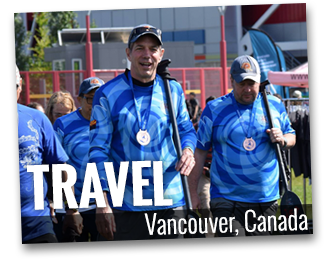 Travel all over the world – our teams compete locally, domestically, and internationally. Some travel destinations include Long Beach, Las Vegas, Portland, Vancouver, Montana, Boston, New York, Hawaii, Puerto Rico, Hong-Kong, Taiwan, China, Boracay/Philippines, and Florence/Italy to name a few! We have almost 600 members paddling for 11 different teams, each with a unique culture, personality, and make-up. With mens, womens, mixed, BCS, collegiate, disabled, premiere, and youth teams in our community, there is something for everyone. Take a free month to try as many teams as you would like to find a team that is right for you! Currently we have 11 active teams within our organization, and nearly every team welcomes new paddlers! We offer practice times on the Tempe Town Lake every day except Fridays – weekdays during the evening and weekends during the morning. New paddlers are welcome to join us anytime to “test the waters” – and it’s FREE for your first month you are in the boat! 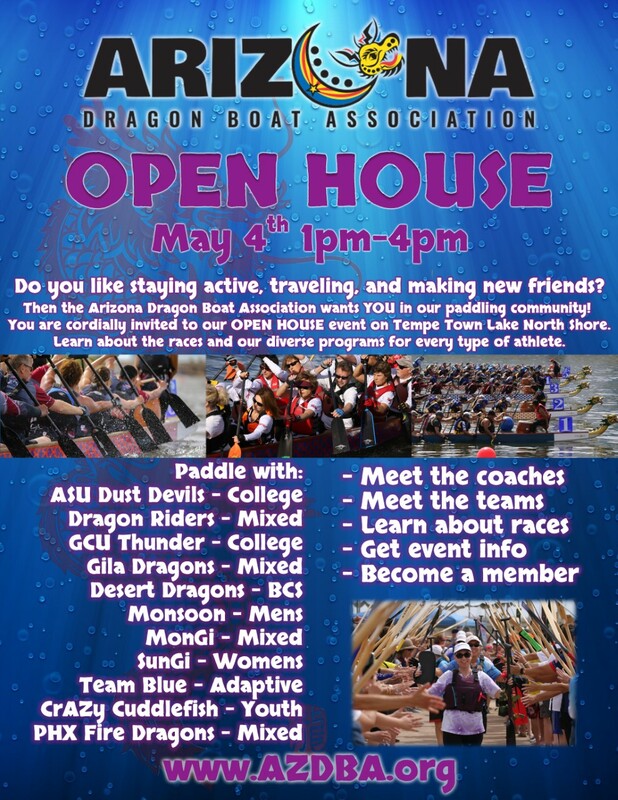 Come see if dragon boating is a sport for you. After you get hooked, you can join the organization and boat as often as you want. Our membership fees cover insurance, water time, docking, storage, equipment and much more – all wrapped into 1 convenient annual fee. Our organization functions purely through our membership and generous donations from companies in and around the Phoenix region. We are a 501(c)(3) Non-Profit registered with the State of Arizona. If you would like to make a one-time donation or learn more about how your contributions help our organization and its teams, click the DONATE NOW button. Thank you for your support!